The Quietus | News | New Bon Iver Material Online. Jazz Doom? As If! New Bon Iver Material Online. Jazz Doom? As If! 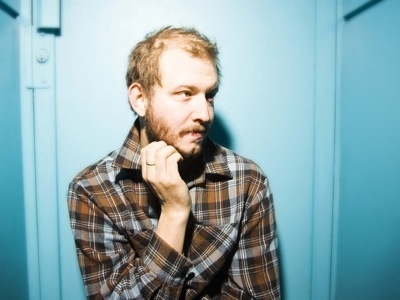 Improbably popular smiter of End of Year Polls Bon Iver has made the tracks from his forthcoming EP available on his mySpace page for a couple of days. Listen to Bon Iver's Blood Bank EP here. The record comes out on January 19th. Our editor John Doran is currenty positing that the Greatest Hits package of Bon Iver will be nothing compared to the genius of the Erasure compilation we're listening to in Quietus HQ. "If Fleet Foxes and Bon Iver don't ever manage to write a song as good as 'Ship Of Fools' then they should be taken outside and shot. No blindfold, no cigarette."